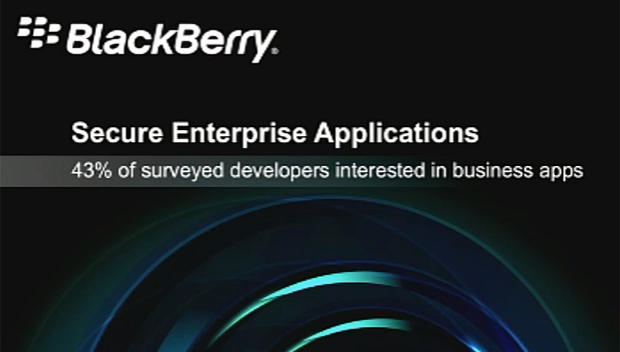 BlackBerry will be offering its Secure Work Space offering (by June 2013 on its BES Service 10 platform) to also include Android and Apple devices. This technology separates a secure work space and personal space on the user’s smartphone device. The device management software will allow corporate IT managers to provide secure capabilities for users if they migrate to other devices. RIM is hoping they migrate to their new Z10 device instead but is understanding that end users have choices. 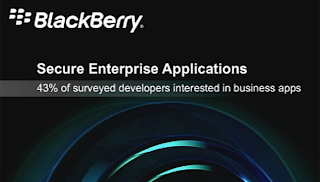 Regardless of device the users will have the most secure, and easiest to use end to end encryption for data in transit that has been the norm in the BlackBerry world for years. IT Managers can sleep well at night knowing they can manage different devices and have secure data and users can be safe to know they have separate work spaces on the devices. It seems it was just 5 years ago that the “BlackBerry Prayer and the Crack Berry” commentary was all the rage. The new keyboard model could change that.